StorkenMXS originated from "Storken" by choosing that as his ingame name. A time after, he launched his YouTube channel called "StorkenMXS". After that the youtube channel has got some content as tutorials and random Mx Simulator related videos. Storkenmxs.com isn't yet an active site, but an experimental website at it's current state. The idea is that it some day will serve as some sort of portal, but time will tell. However what's sure is that it will some page have a worthy startpage. 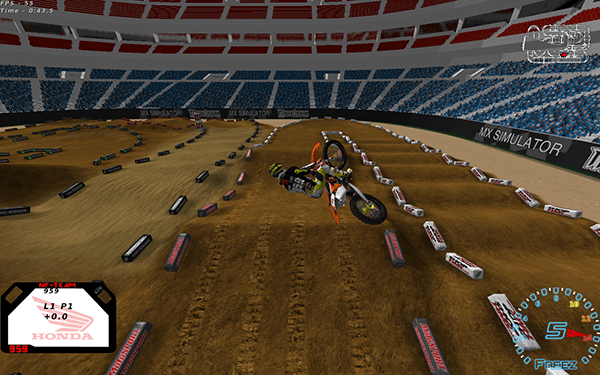 Mx Simulator is a motocross game/simulator. The most realistic motocross game yet according to many players. It is an indie game currently in development. Updates are released occasionally whenever JLV (the creator of Mx Simulator) has one to release. 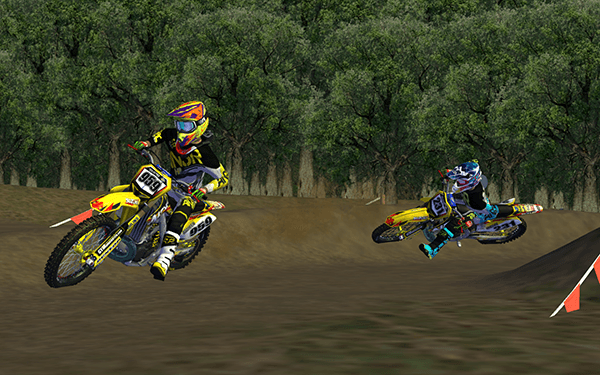 Mx Simulator first hit the daylight in 2007, although the development began earlier. Today, there is over 17 000 copies sold. There is also championships racing on real life replica tracks. The indoor AMA Supercross series is usually made each year since 2010, the outdoor AMA natinoals since 2013 and there is also the full MXGP 2013 series. Besides those big series, there is a whole bunch of other replicas. All pictures are published under CC BY-NC 4.0 licenses.